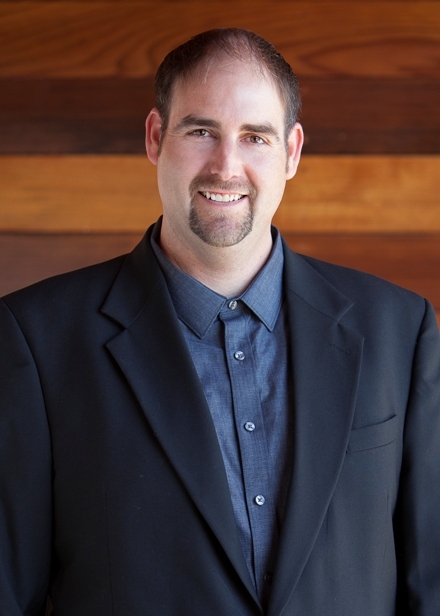 Ryan joined Mariners Escrow in 2001 as a processor for Deborah Johnson’s team. From Ryan’s dedication and hard work in 3 years, he quickly moved up the ranks to become an Assistant Escrow Officer. Since that time, Ryan has worked on several different escrow teams at Mariners because of his experience in handling different types of escrows. Ryan currently assists the escrow team on residential resale, refinances, short sales, and REO transactions. Ryan grew up in Orange County, playing ice hockey and roller hockey. He graduated from Newport Harbor High School and later attended Orange Coast College. Ryan resides in Costa Mesa with his son, Porter. On the weekends, Ryan enjoys taking Porter to Disneyland, swimming, sporting events, and Disney Pixar movies.